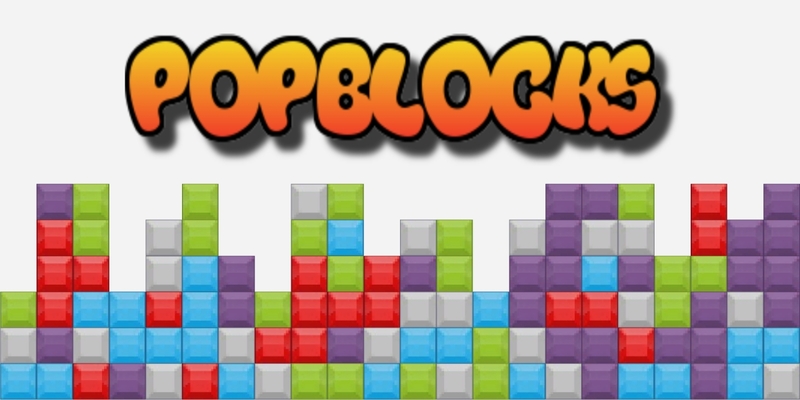 PopBlocks by Alessio De Luca is a puzzle game where players need to destroy blocks by destroying certain number of blocks of the same color. 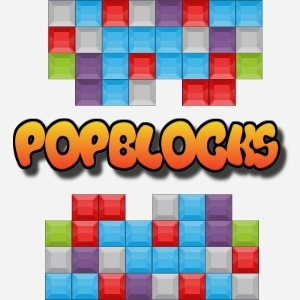 In this game the player has to click on the boxes for destroying the block of boxes of the same color. 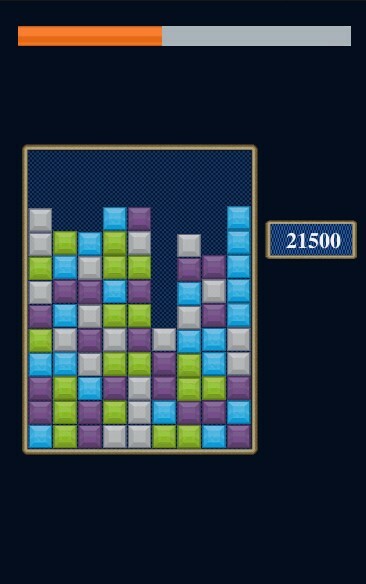 The player can, in the home, select the diffult (easy 4 colors, medium 5 colors and difficult 6 colors) and enable/disable the sound.